Thomas E. Huckabee, CPA, Inc. Was established as a San Diego accounting firm in 1984 to assist individuals, small businesses, and large corporations, to keep their finances in order and deal with the complex financial demands of today. A former partner in several large San Diego accounting firms, Tom Huckabee was responsible for tax and accounting assistance to investors and business owners. In addition, he crafted his firm’s mission statements and developed new protocols for website outreach to customers. Thomas Huckabee CPA has merged with La Jolla’s Witt & Associates to better serve small to mid-sized San Diego enterprise clients. 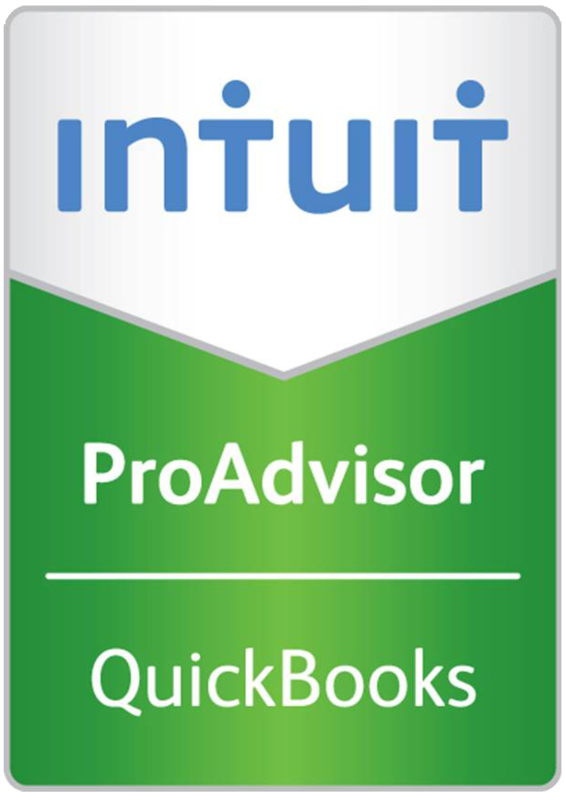 A pioneer in supporting computerized accounting systems, including MAS 90, Peachtree and QuickBooks, Tom has many years of experience in helping businesses to identify and set up bookkeeping programs that produce the information every business depends on. As an entrepreneur, he learned the critical role that accurate, timely, useable financial information plays in making the right business decisions. 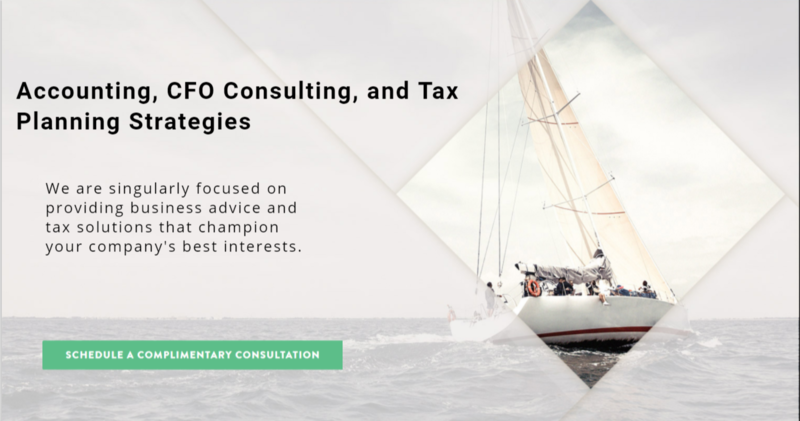 The firm thrives on solving problems, reducing tax liabilities, managing and planning for growth, and preparing for the future. What Makes Thomas Huckabee CPA Different? To provide regular personalized attention to the state of your company’s finances and also to business strategies that encourage revenue growth. In 2002, Tom supplemented his advanced degree and certification with a teaching credential from San Diego State University. 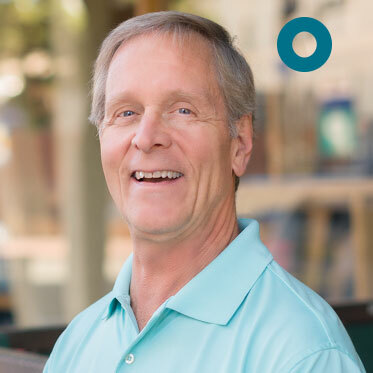 As an instructor for the SBA/SCORE Business Planning Workshop for over 10 years, Tom’s easy, calm approach to financial concerns coupled with his holistic approach to business has made him a valued speaker and educator. Awarded the 1988 Small Business Administration’s District 11 Small Business Accountant of the Year, and a licensed CPA since 1979, Huckabee’s educational approach to accounting has supported hundreds of business owners in their goals. 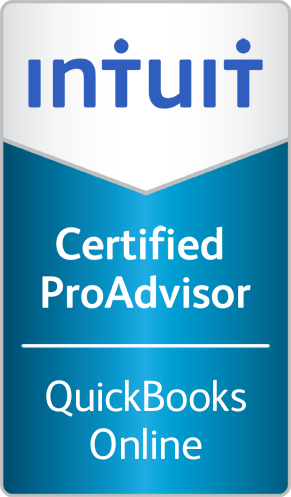 Tom is a member of the American Institute of Certified Public Accountants, California Society of Certified Public Accountants and Quickbooks Certified Pro Advisors.